High-performance computing (HPC) is driven by ever-growing demand for performance from research and technical workloads. The backbone of science and engineering, it was the domain of feature-rich, proprietary, and extremely expensive systems or affordable off-the-shelf product with severe limitations. In high-frequency trading is at the forefront of financial world today. There is no time to waste, every nanosecond advantage in trading applications matters and may bring millions of dollars of profit. That’s why support for segment-optimized high-frequency CPUs and stable system performance metrics is critical. On the other hand, high performance of such CPUs is complemented with high heat dissipation and reduced Tcase temperature that leads to many problems in traditional air-cooled designs. 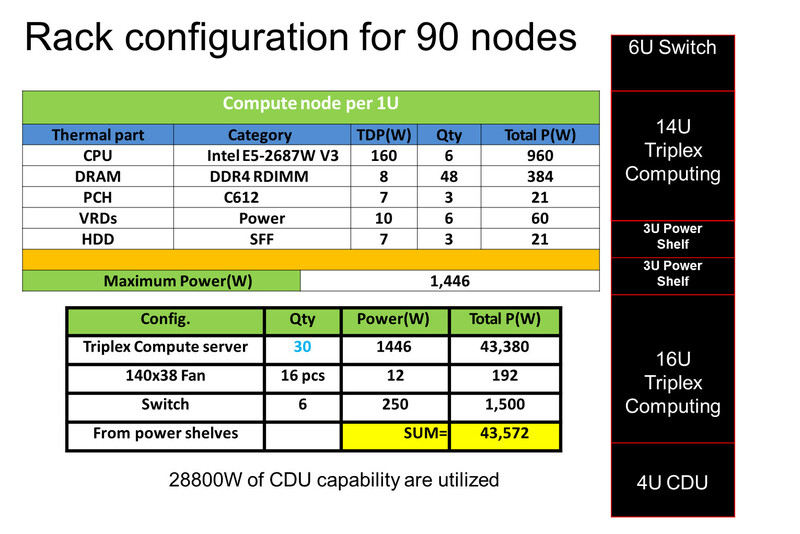 Common air-based dense designs are thermally limited – 2U four node servers can support 145W CPUs with special heatsinks, DIMM count limitations, ambient temperature and so on. Low-latency designs consume enormous power for cooling and cannot offer reasonable density. The Kratos 2 Aqua is our answer to all these challenges. 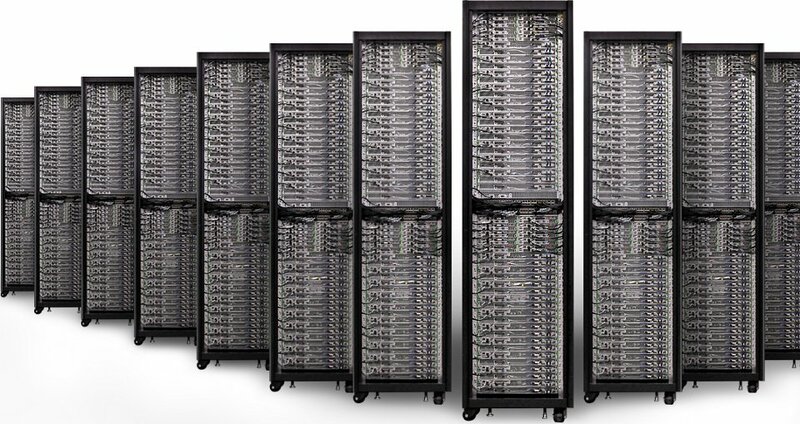 Its design is based on Kratos 2 rack with one significant difference – implementation of liquid cooling for CPU in the compute nodes. This innovation allows the use of the most powerful Intel® Xeon® processor E5-2600 v3 product family CPUs – 18-core Xeon E5-2699 V3 or 160W Xeon E5-2687W V3 processors without concerns about heat dissipation or performance deviations. Furthermore, compliance with the vanity-free 21″ Open standard brings a mass-market economy to the once expensive world of proprietary systems. Liquid-cooling not only removes limitations on CPU power appetite but also cut your capital expenditures by eliminating a significant portion of CRACs and return electricity bills back to earth from sky heights. - CDU (Coolant Distribution Unit) thermal capability – 30KW. - Liquid tank capacity – 15 Litres, yearly refill rate about 11L (on-line refill). - The cooling process is managed by CMB (Coolant Management Board), fully integrated with RMC. - The liquid pump is redundant. - Warm water supply friendly. 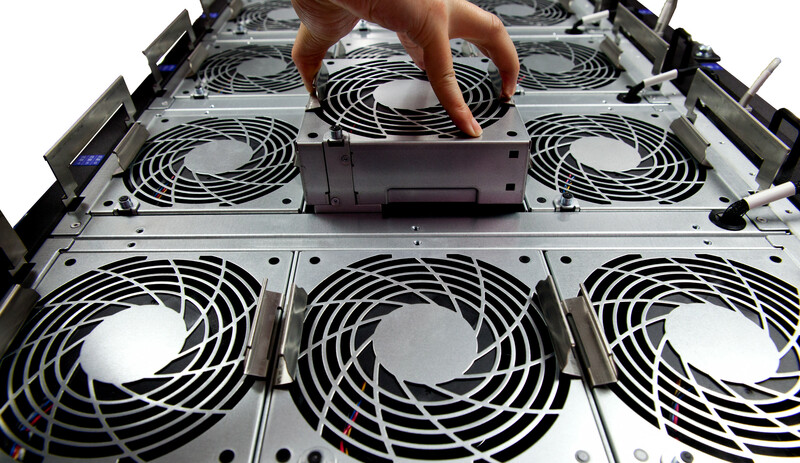 Smart air cooling subsystem consists of hot-swappable redundant trays with large size fans. RMC control creates a cabinet-level thermally managed solution with less than 360W power consumption in the 46U rack. Tool-less access to all nodes and IO from the cold aisle to reduce maintenance and support cost to a minimum level. - Leakproof blind-mate double shut-off connector, no manual operation needed. - All aluminum and all brazing, light weight, low cost, and high reliability of the liquid cooling solution. - Fully integrated into the rack. Unlike other solutions, the Kratos Aqua liquid cooling machinery is fully integrated into rack thus enable servicing like common air-cooled solutions. 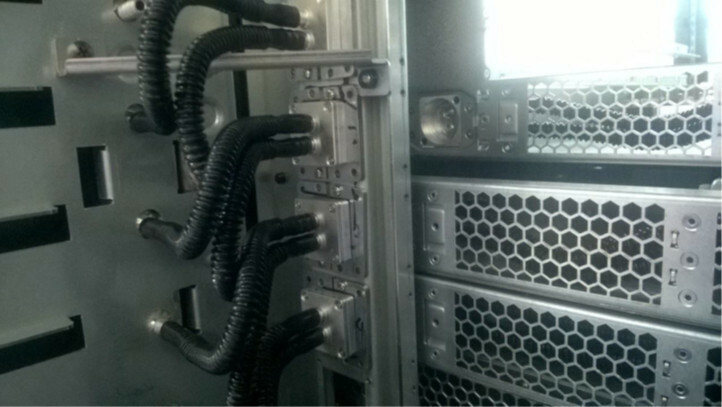 Replacement of individual power supplies in each server for redundant, hot-swappable rack-level power distribution with nearly perfect phase balancing without increasing cost virtually eliminate the inherent datacenter “stranded power” problem. Titanium-grade power shelf with multiple source configurations delivers higher efficiency and reduce fail-rate. 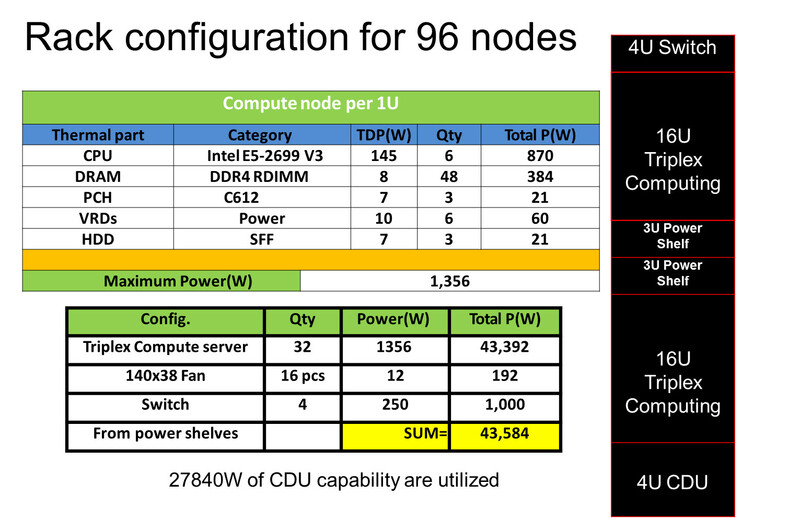 Up to 96 liquid-cooled compute nodes in the 46U cabinet. Leveraging Open Compute 21" standard for the better cost.